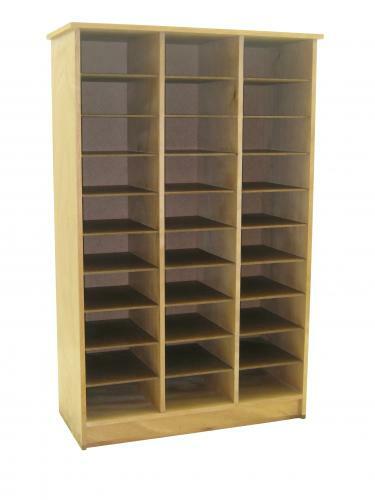 This pigeon hole offers plenty of storage space, with 30 individual pigeon holes. classroom can store their learning materials. It has been especially designed for use in schools.